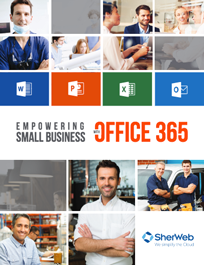 Millions of businesses have made the move to Office 365. 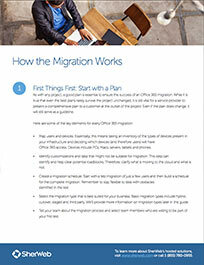 Take advantage of Office in the cloud! 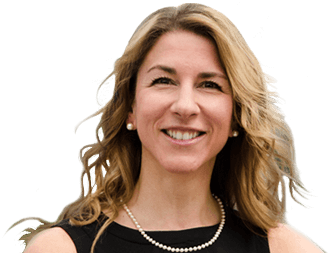 COMMUNICATION TOOLS BUILT FOR BUSINESS. 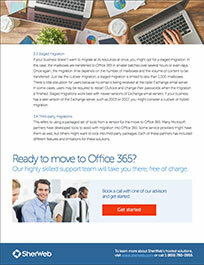 EXPERIENCE OFFICE 365 IN THE CLOUDBusiness collaboration, mobility & IT services have never been easier! BE MOBILE! 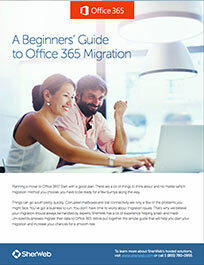 ACCESS OFFICE 365 FROM ANY LOCATION. GROW YOUR BUSINESS! SIMPLIFY YOUR IT. Simplify IT and give your team the best user experience. 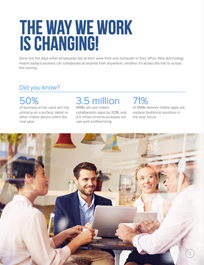 Free, automatic updates mean that small business owners can stop worrying about IT problems and focus on what matters most: growing their business. 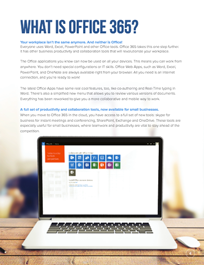 Share and co-author documents in Office desktop and web-based apps. 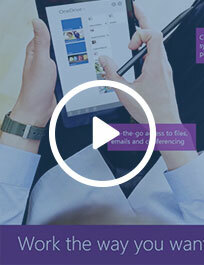 Use Lync to instantly connect with colleagues and customers as if they were sitting right next to you. 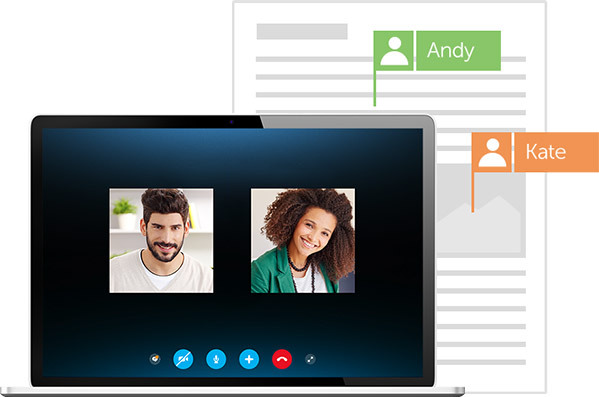 Set up online meetings in minutes, send email and coordinate team work wherever you are!